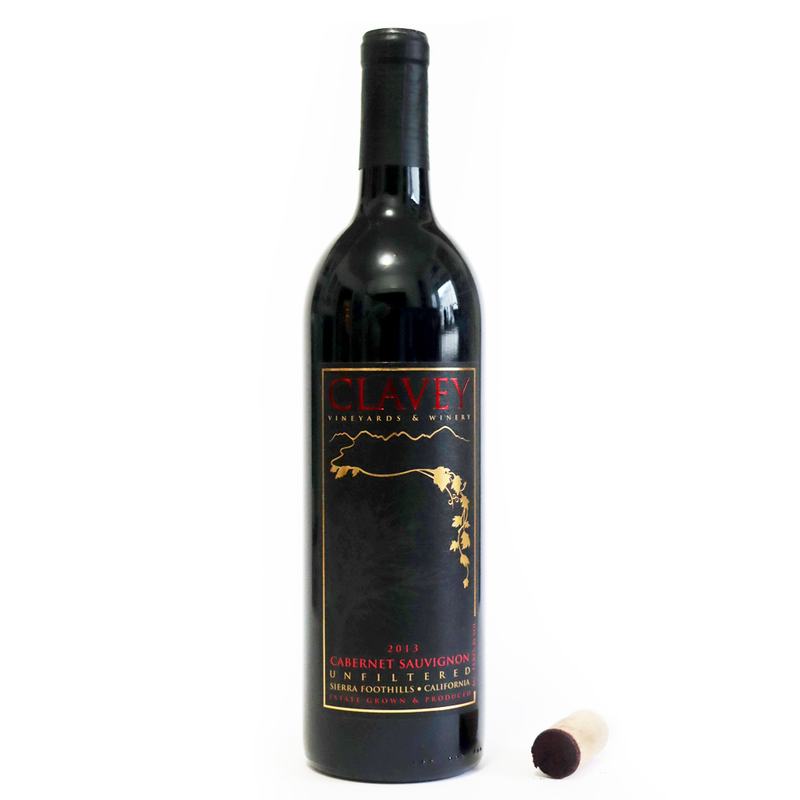 Full of youthful energy, our non traditional light- bodied 2013 Cabernet Sauvignon is a balanced vintage of cherry and blackberry to easily enjoy in its current state. Aged in French Oak, this wine shows promise of maturing to its full potential if stored properly in your wine library. It is also well- complemented by an aerator or a decanter. Pair with a creamy goat cheese with pear preserve, or a sharp cheddar with mild salami.